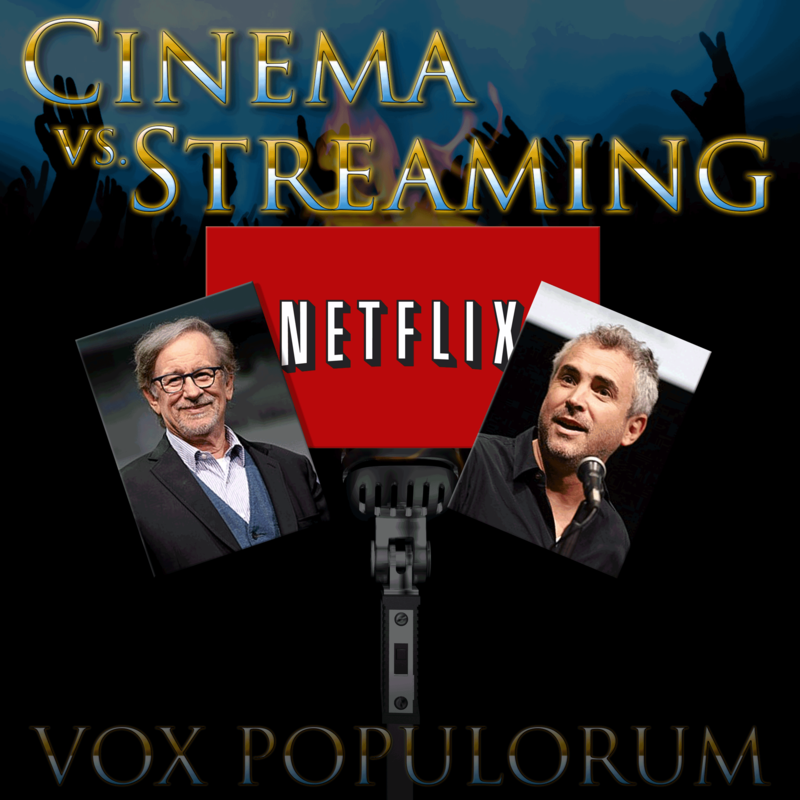 Recently Steven Spielberg allegedly implored the Academy of Motion Picture Arts and Sciences to make it harder for films distributed primarily through streaming platforms to win Oscars. Or maybe he didn’t. The details are actually kind of fuzzy. But moreover, we’re not sure it really matters whether he did or not. The very idea of it calls into question an interesting topic. Why do people still go OUT to the movies anyway? With set top boxes, laptops, tablets and cell phones able to put a movie literally in the palm of your hands, does it make sense to go to the movies at all? Is something lost when you switch media formats? Or is it time that we rethink the very concept of “what is a movie anyway? Hannah, Katya and Mav are joined by AJ Ortega to talk about the history, culture, art, business and future of the movie cinema experience. I recently saw the 1931 Dracula in a theater. There is a major difference seeing on large screen vs small screen. Being with an audience can (although not always) add to the enjoyment as can being in a theater solely dedicated to watching the movie. Next PostNext Call For Comments: Hipsters and Bikers and Goths, Oh My!